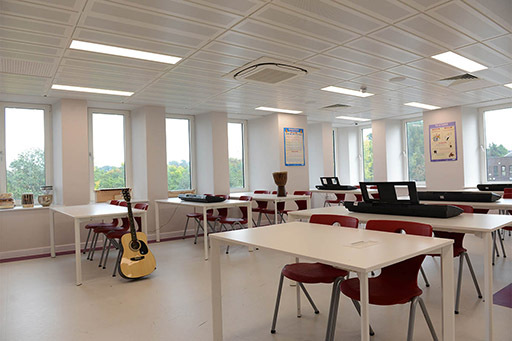 North London Grammar School is a brand new school. But at the same time, we are not new to education. NLGS is the next step on a journey we started 10 years ago, trying to bring the best value-for-money education to North London. 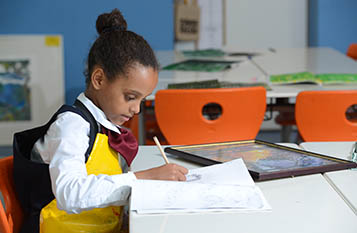 In 2006, our team opened Wisdom School in Tottenham, Haringey. 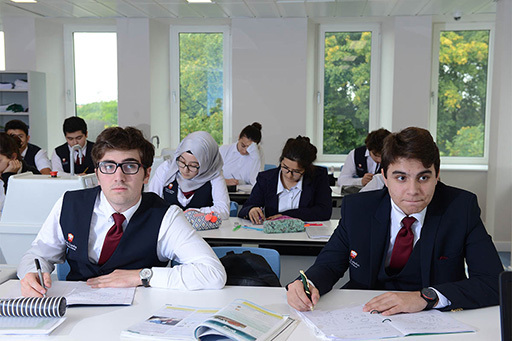 Our goal was to create a low-cost independent school where we could provide high-class education that focused on DISTINCTION in literacy in a welcoming and diverse atmosphere. We were so successful in achieving our aims that we have been hugely oversubscribed. pursuit of excellence in every child. 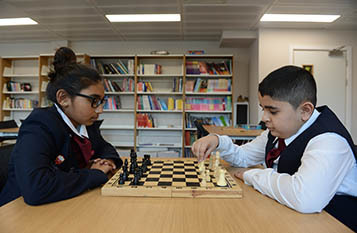 The high expectations of all staff and governors, close monitoring of individual student’s progress and the wholehearted support from parents, all play a key role in our successful school. Staff are valued, respected and cherished to create a positive culture where the learning and teaching experience is inspiring, creative, supportive and very rewarding.